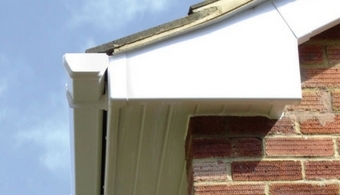 We offer a range of Fascia & Soffits from one of the UK's leading manufacturers in Plastic Building & Plumbing Systems, FloPlast. 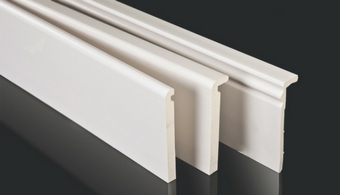 The tough impermeable outer skin of FloPlast foam boards provides year round protection from both the weather and insect infestation. 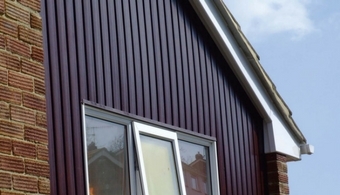 Low Maintanence - Will not rot, warp, crack or erode.